The Modern Malaysian Law is closely related to the country’s history even before Malaya achieved independence in 1957. Even though Portuguese, Dutch and British had ruled Malaya, British have much greater impact and effect on our modern Malaysian Law. To understand better on Malaysian Law, you need to learn and read a little about the legal system as well as the doctrine of separation of powers. In fact, Malaysian legal system is rather unique since it is based on English common law, Islamic law and customary law. Malaysian legal system practices parliamentary democracy and headed by Yang di-Pertuan Agong (the King). The King is elected by the Conference of Rulers to preside and rule the country for a five-year term. The King is selected among the nine states rulers namely from Perak, Kedah, Perlis, Johore, Pahang, Terengganu, Negeri Sembilan, Selangor and Kelantan. Today’s Constitution of Malaysia clearly states that the separation of power between legislative, judiciary and executive. Do you realize that if there is any inconsistency between Federal and State Law, Federal Law is given the priority over State Law? Under the Ninth Schedule of Federal Constitution, Federal government is given the power over several aspects – citizenship, commerce, external affairs, defense, internal security, civil and criminal law, finance, shipping sector, health, labour and communications while State government controls other aspects such as Muslim Law, fishing, agriculture, forestry, local government and land. What about social welfare, protection of wildlife, town and country planning as well as scholarships? These aspects are stated under the Concurrent List which means both Federal and State have authority and power in these matters. Parliament of Malaysia will enact Federal Laws for the country while State Legislative Assembly has the power to pass state laws overriding local government and Islamic Law. 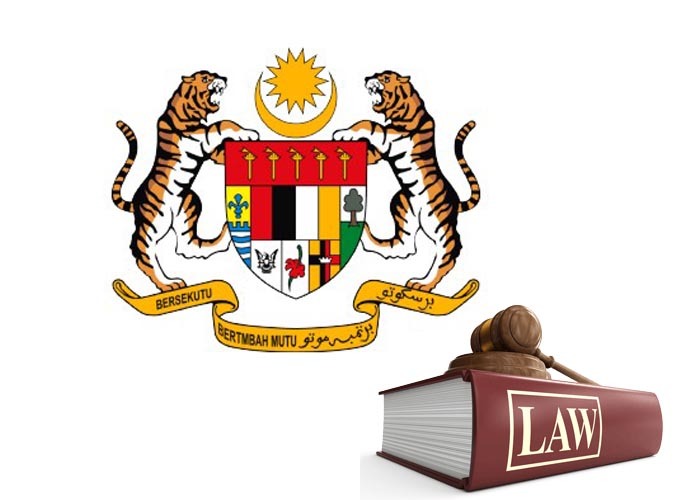 State Laws in Peninsular Malaysia is known as Enactments while in Sabah and Sarawak, it is known as Ordinances. As a Malaysian, you should know that Constitution of Malaysia is the supreme law that governs the country. Besides that, you should also learn about the doctrine of separation of powers. Constitution of Malaysia states several important aspects that form the basic of our country. For example, Article 3 (1) states that Islam is the religion of the Federation. However, government allows other religions to be practiced freely in the country. Hence, this is what makes Malaysia unique – multi-racial and multi-religion. In addition to that, Article 6 defines that ‘no person shall be held in slavery’. Perhaps, one of the most important Clauses you need to know is Article 8 Clause 1 – All persons are equal before the law and entitled to the equal protection of the law. The Constitution also states other aspects such as elections, judiciary, citizenship, fundamental liberties, financial provisions and plenty more.